1. This season, treat friends and loved ones to locally roasted coffee. The Winter Wonderland blend features Colombian coffee enhanced with the flavor of crisp peppermint, giving a bracing coolness to even the warmest Florida days. It’s roasted daily in small batches, so it’s guaranteed fresh. $12 for 12-ounce bag; $14 for 16-ounce bag. 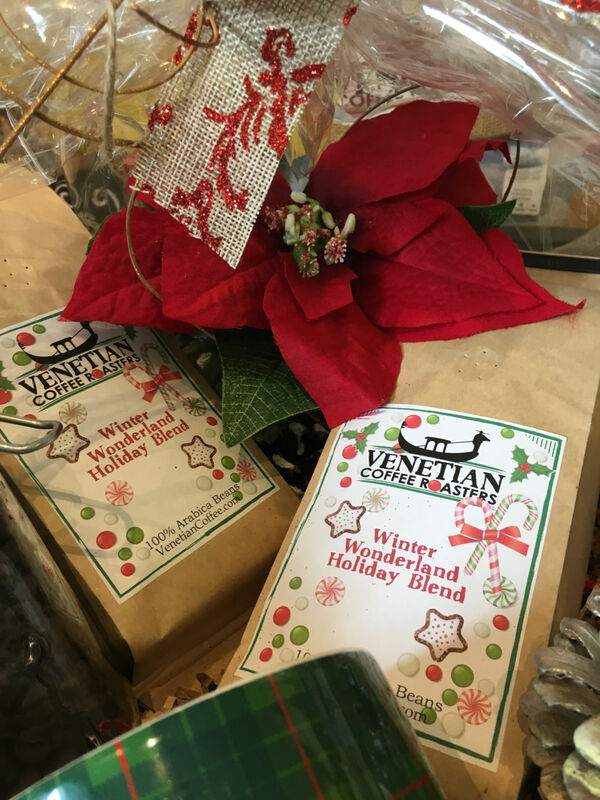 Venetian Coffee Roasters, 203 Base Ave. E., (941) 488-8888. 2. 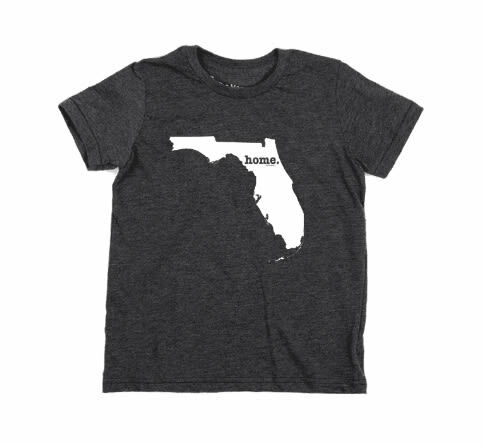 Whether you’re a native, a transplant or a seasonal resident, the Florida Home tee is a stylish way to show off state pride. This unisex T-shirt is insanely soft and made in the United States. The vintage-looking shirt features a screen print; 10 percent of proceeds are used for multiple sclerosis research. $30. Wish on the Island, 217 W. Venice Ave., (941) 483-1177. 3. Adorning your home with custom-made mosaics says something about your values as well as your sense of style. 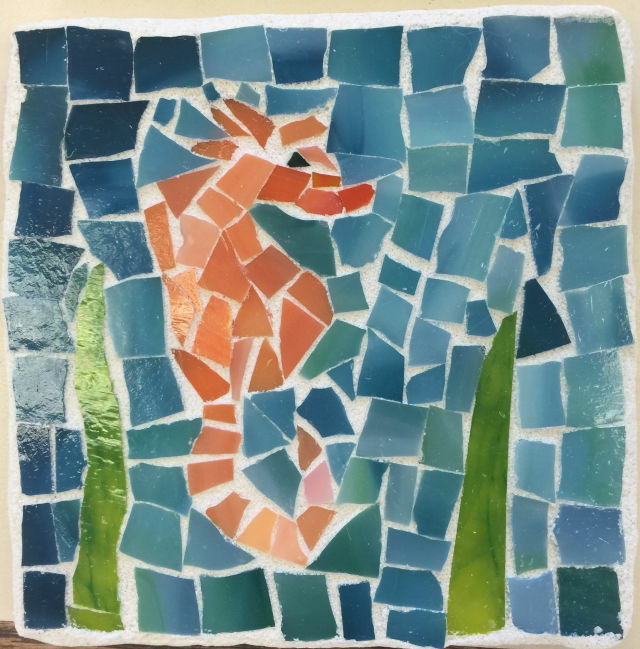 These are made by individuals with intellectual and developmental disabilities in Loveland Center’s Creative HeARTs program, a social enterprise selling mosaics and more. The artisans earn more than half of the sales revenue from their creations. $20-$60. Loveland Center, 157 S. Havana Road, (941) 493-0016. 4. Set the table in style with Berlingot steak knives from master cutlery craftsman Claude Dozorme. 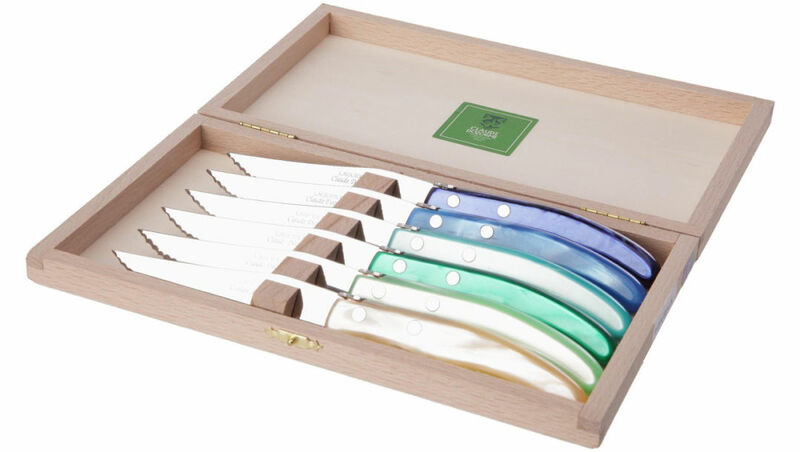 Available in colors that span the rainbow, these heirloom-quality knives boast stainless steel blades, with acrylic handles for a fabulous everyday kitchen staple. $25 each. The Tabletop, 205 W. Venice Ave., (941) 485-0319.